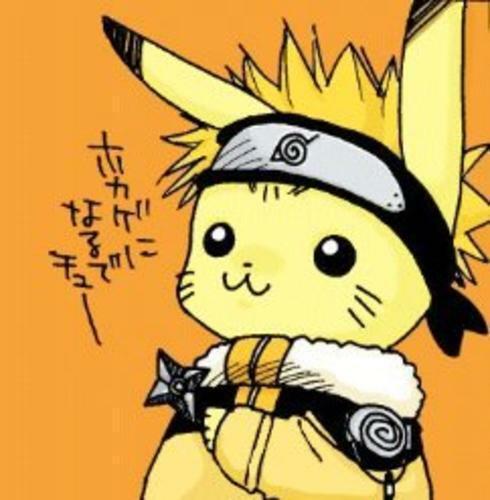 NARUTO -ナルト- pikachu! XD. XD lol. Wallpaper and background images in the ポケモン club tagged: pokémon.